The air handler is the inside part of a split system. It is commonly known as a furnace up north. 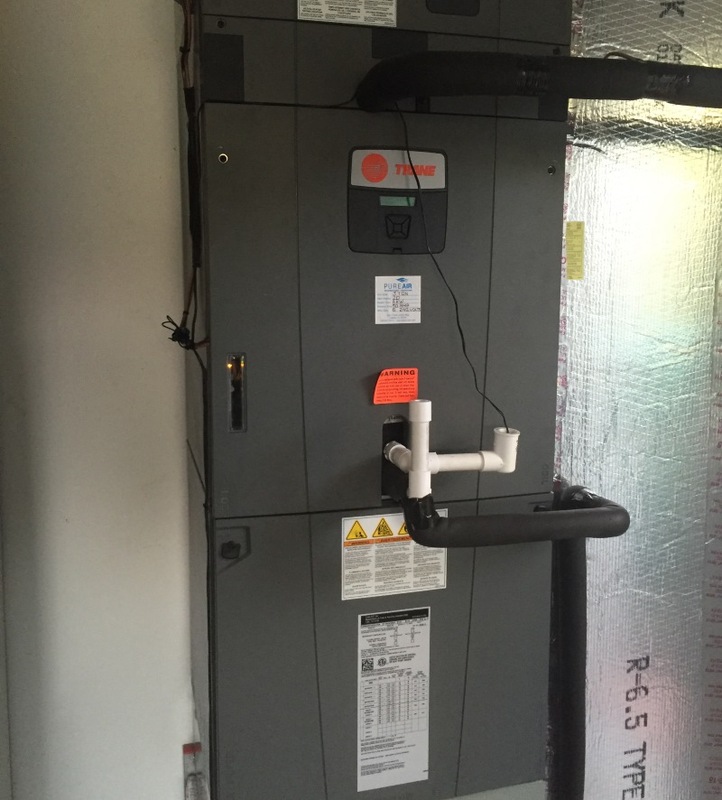 It consists of a blower motor, evaporator coil, drain pan, electronics to signal the outdoor unit, and heater. It is also heavily insulated for efficiency purposes. 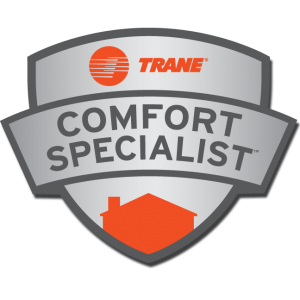 The air handler exchanges all of the air inside of your home. It’s cleanliness is essential to the air quality in your home.